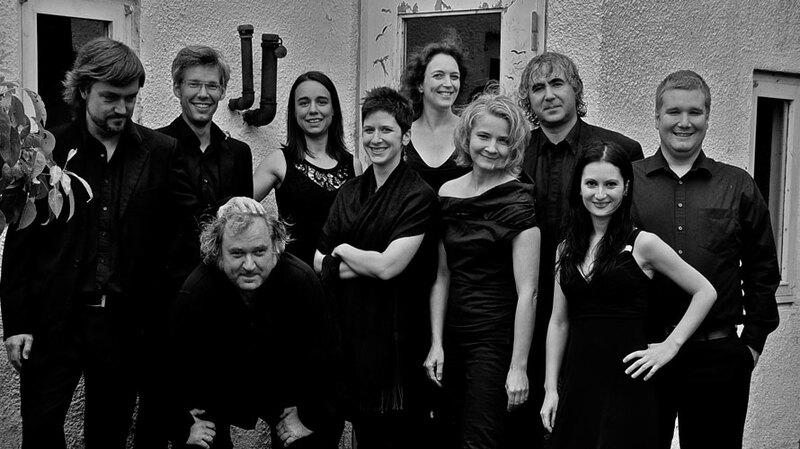 The Langvad Chamber Music Jamboree 2014 takes places from 22nd of July to 3rd of August. For further information visit langvadchambermusic.com or Thomas Bowes homepage. The concerts can also be seen in the concert calendar. Have a look at this year’s programme. You can read more on ContiNEO’s Facebook page or on ContiNEO’s own homepage.